Rosie's Cottage: Huge Jane Asher Bakeware Haul! Last week my hubby was on hols from work and we did our big grocery shop. Whilst shopping I made the most amazing discovery. Our local Poundland store has a huge selection of the Jane Asher range of kitchenware/bakeware. Joy! It's so pretty, available in the loveliest pastel shades, and seems great quality too. This collection covers everything from various baking tins, utensils, ceramic items, cooling racks, oven mitts, cake tins (to store your completed baked goods & keep them fresh) goodness the list does go on! OK, so onto the assorted items we picked up on our recent shopping trip then honeys. 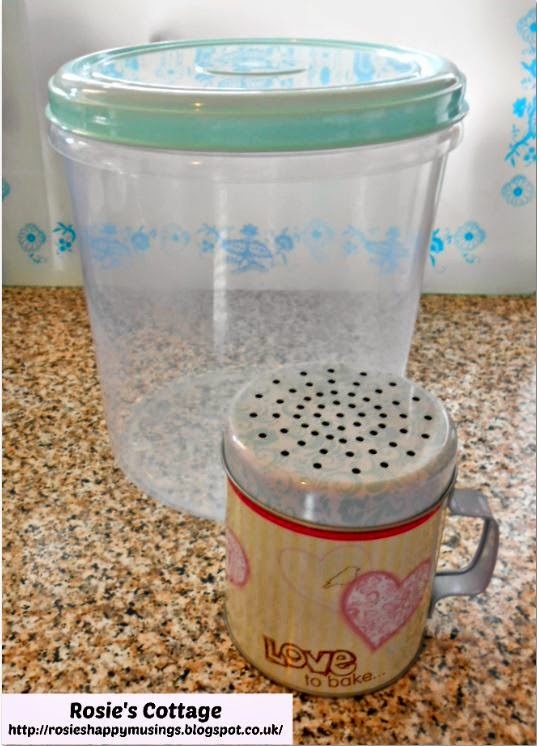 The first container I saw was this lovely transparent round one with a pretty mint green snap on lid, which is pretty huge really, it has a storage capacity of 5 litres! These large containers would be perfect for keeping lovingly baked cookies or muffins fresh to be enjoyed at leisure. 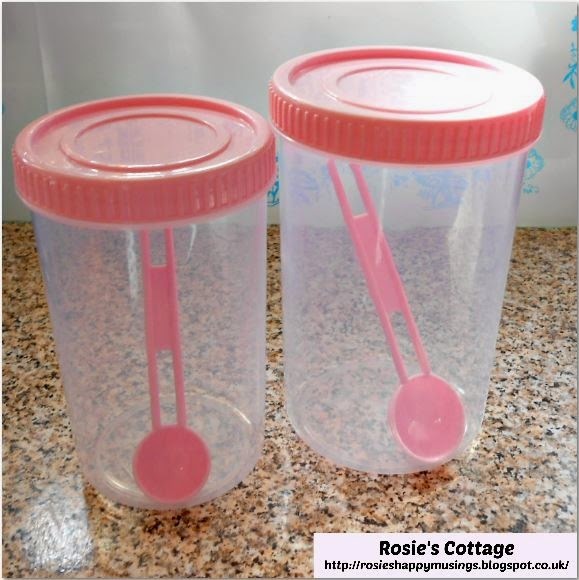 I think I might go back and buy a few more of these containers though honeys, I really think they'd be perfect for storing cereals, rice and pasta, don't you? 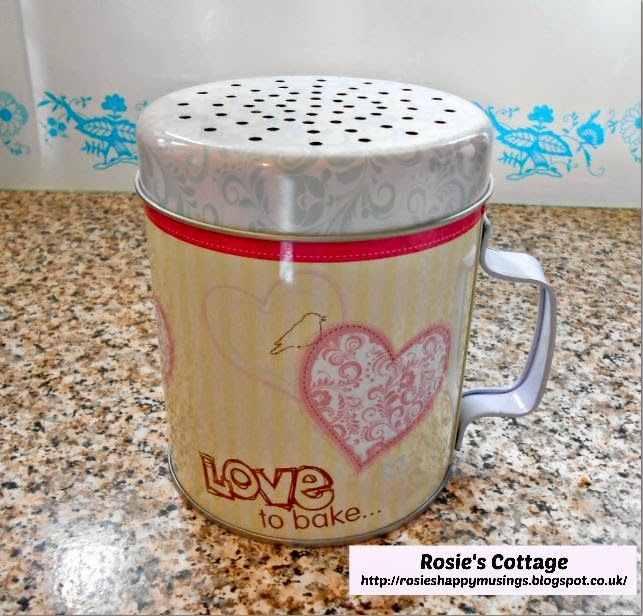 Also in the above photograph is the cutest flour sifter, perfect for a light, even covering of flour over surfaces before rolling pastry. Reason enough to bring one home but the pretty design, with pastel shades, dainty hearts pattern and the "love to bake" motto just sold it to me. It's just downright pretty to display in the kitchen, as well as being very useful, don't you think honeys? Back to containers. We brought home three of these adorable storage containers sets, at only £1 per set they're a bargain. I say sets because there are, as it says on the label above, two containers in the set. Each with it's own handy measuring spoon. 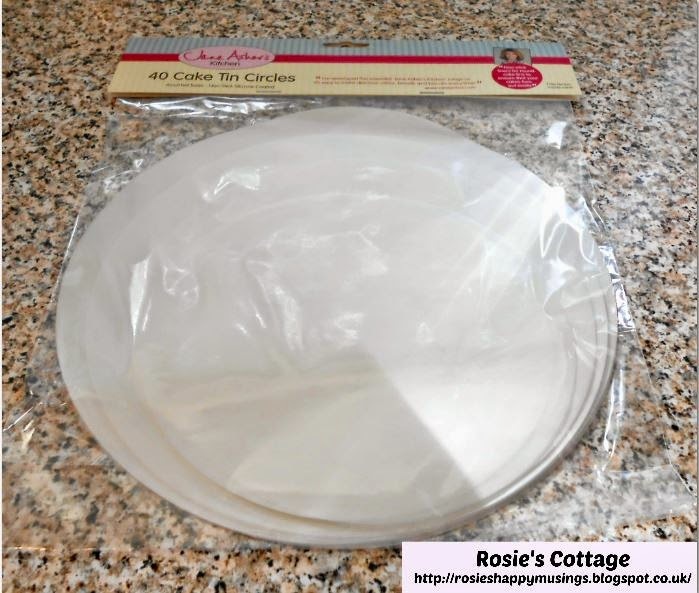 I'm going to transfer some of my baking goods, such as flour, cocoa, mixed fruit, mini marshmallows, icing sugar (as well as my other sugars, caster etc) yeast sachets for bread making, cornflour & other supplies into them, so I may need to go back and buy a few more of these sets too. Speaking of baking, there was also this hand grater, available in two sizes, small and large. I selected the small one because I intend to use it to decorate the top of my cakes with slivers of grated chocolate and it will be perfect for this :) It would also be useful for grating nutmeg. I haven't had a zester for some time, always meant to get around to buying a replacement for the one I did have but never got around to it, so I'm very pleased to have found this one. It has a large, sturdy, very grip-friendly handle, wonderful for those like me who have less than perfect dexterity in their hands. I'm planning, when not so busy, to celebrate this purchase by using it to help me make some home made Lemon curd, yum! Next purchase might not seem terribly exciting but they're certainly incredibly useful. A pack of 40 cake tin circles, to be placed into the base of round baking tins to prevent cakes from sticking to the base of the tin. 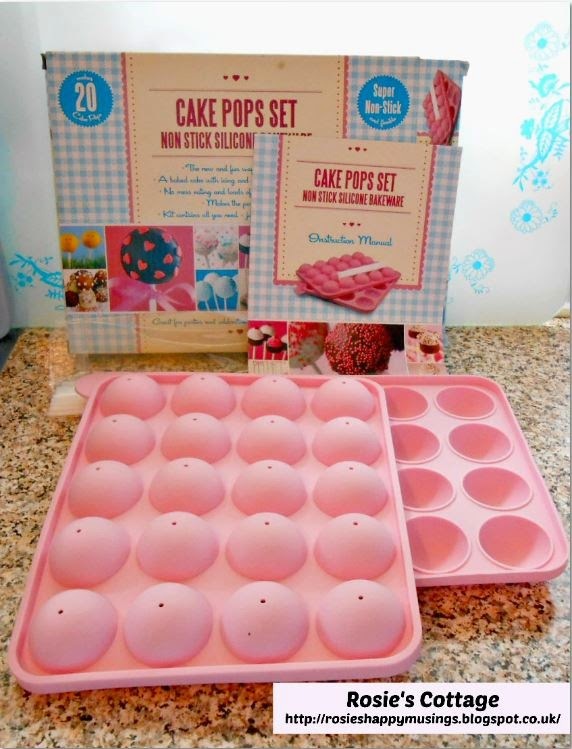 Incidentally these cake circles are designed to fit the baking tins available in-store as part of this range. As are these two wonderful non-stick, silicone coated liner sets. 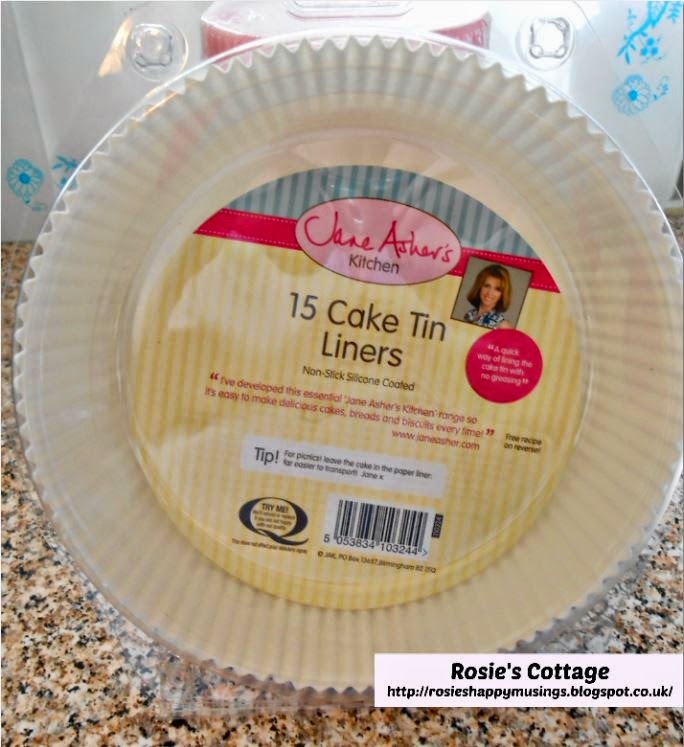 First up is this pack of 15 large cake tin liners. I've already tried one of these liners and it was great. Next is this pack of loaf tin liners. Again they are non-stick, silicone coated and I intend to try these out when I make some banana bread soon, yummy! 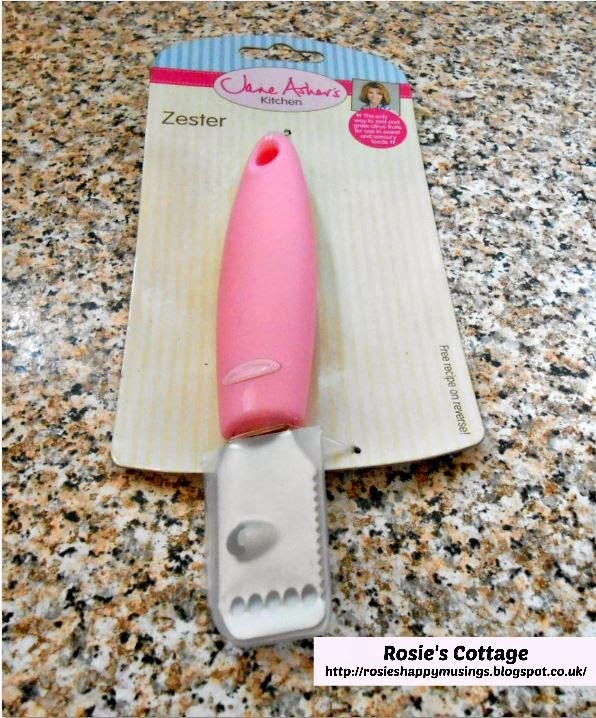 Still on the subject of baking, there was another utensil I've been meaning to buy for a while now, I just hadn't gotten around to it so seeing one as part of this range, at only £1, I had to bring one home. 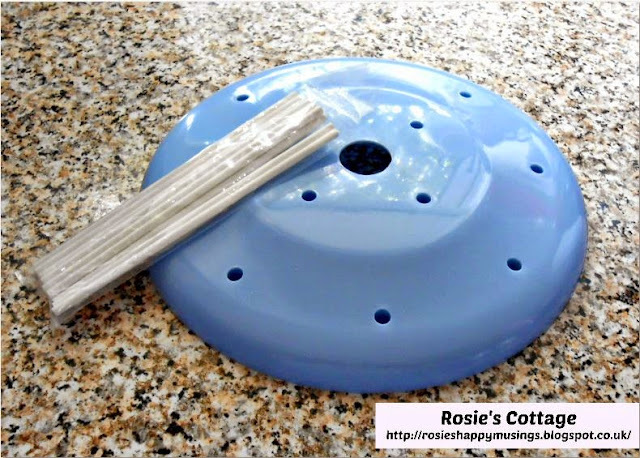 I'm looking forward to using this palette knife next time I have icing to do but it has so many other uses. 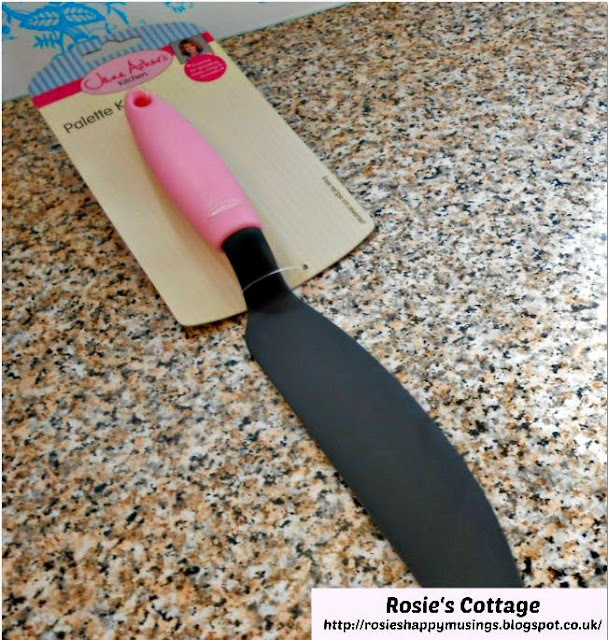 As you'll know honeys, a palette knife is usually used to evenly spread icing or frosting onto baked goods but it can also be used to spread filling evenly across the bottom section of a Victoria Sponge or even be used as a spatula for all kinds of mixing, slicing & lifting tasks. 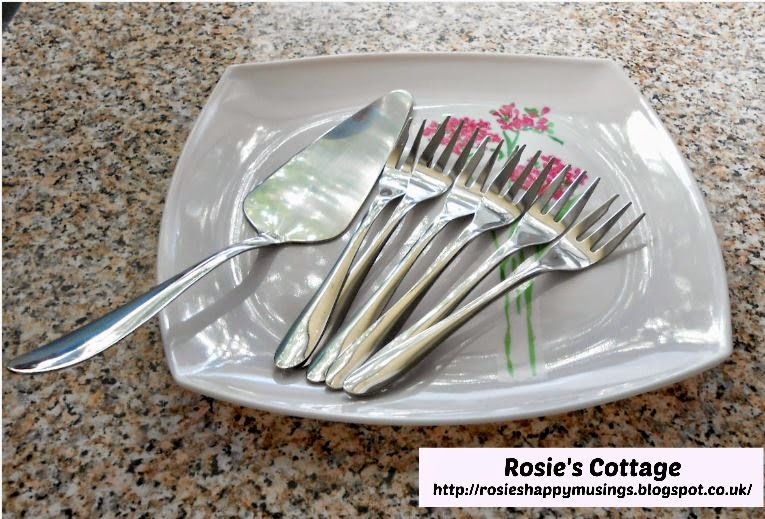 Again, as with all of this range, great handles, ensuring a firm grip on the utensils even with sticky, damp or in my case arthritic hands. 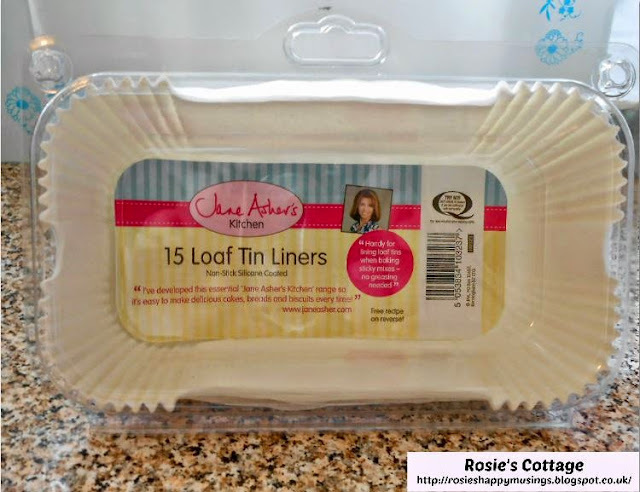 Each item in the Jane Asher range has packaging which gives very useful tips and most of them also have a recipe printed on them, so don't throw away your wrapping honeys! So, over to you dear ones. 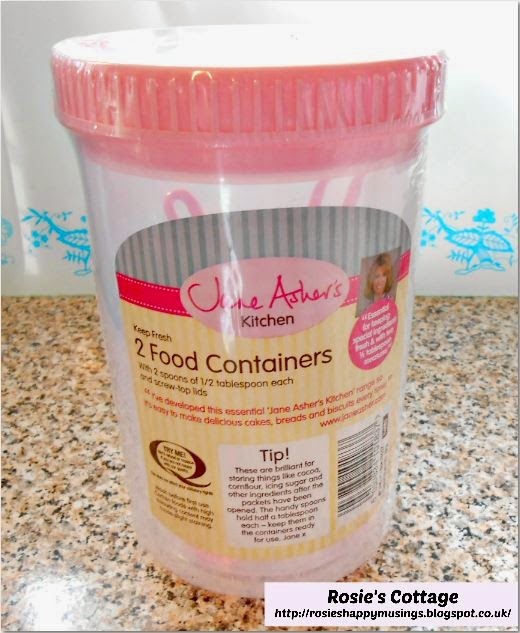 Have you used any of the Jane Asher range? If so, what are your favourites? 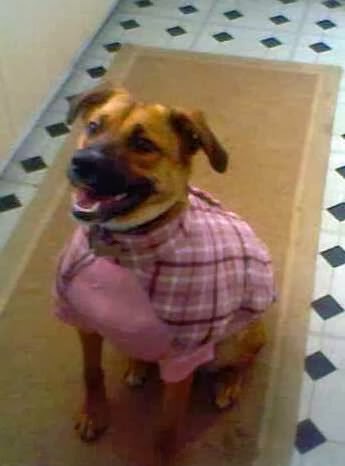 I intend to have another look when next shopping, since there is a cookbook advertised but so far we haven't been able to find a copy. My husband has checked all of the nearby branches and it's not to be found, which is a shame really. I'm always looking for new recipes to try.